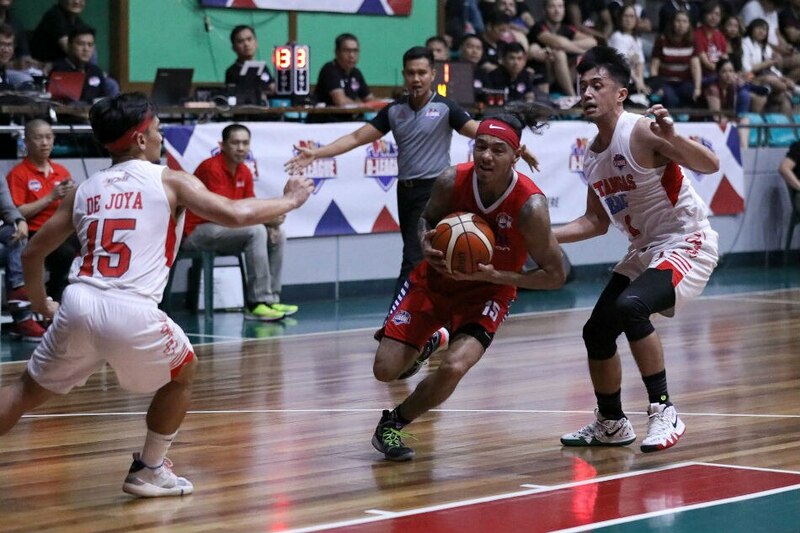 MANILA, Philippines -- AMA Online Education proved to be more poised in the endgame as it downed Batangas-EAC, 122-119, in double overtime Monday in the 2019 PBA D-League at JCSGO Gym in Cubao. The Fil-Am swingman collected 37 points, five rebounds, four assists, and four steals to star for AMA. Joshua Munzon, for his part, had 38 points, 16 boards, seven dimes, and six steals in the win. "Siguro 'yung composure na lang ng players. Sabi ko sa kanila, nandito na rin lang tayo so dapat manalo na tayo. 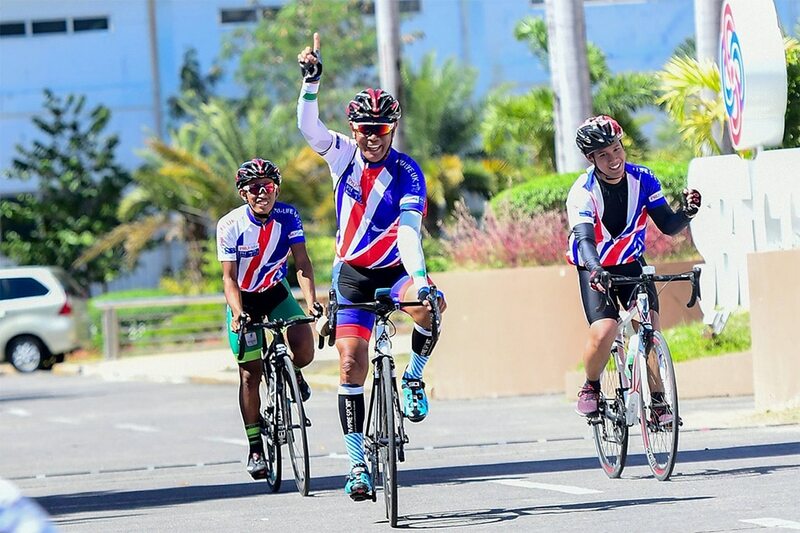 Dapat may puso tayo na ipaglaban 'yung team natin," said coach Mark Herrera. Ryan Arambulo nabbed a double-double with his 18 points, 12 rebounds, and three steals as Embons Bonleon got 11 points and eight boards off the bench for AMA. The Titans improved to 2-3 in the Aspirants Group while sending the valiant Batangas-EAC to its fourth straight loss to fall to 1-5. AMA 122 -- Munzon 38, Johnson 37, Arambulo 18, Bonleon 11, Rike 5, Parcero 5, Garcia 4, Raflores 4, Paras 0, Catequista 0, Asuncion 0, Alao 0, Estibar 0, Gonzaga 0.